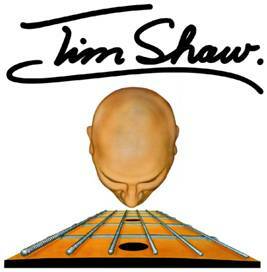 Tim Shaw’s solo performances have become Sydney live venue legend, frequently playing to capacity audiences. On catching Tim’s performance David Bowie remarked Tim was the best solo act he’d seen. Tim’s performances cover a wide range of musical genres, from ballads and pub singalongs to plenty of up tempo Rock n’ Roll, including his own originals. He’s played and jammed with many stars including: Aaron Neville, Neville Brothers, Daryl Braithwaite, Tommy Emmanuel, Jackie Orszaczky and many more. The Rogue Gene is a band producing a variety of musical styles and genres. 2011/12 will see The Rogue Gene release a series of albums and singles engaging some of Australia’s finest talent. 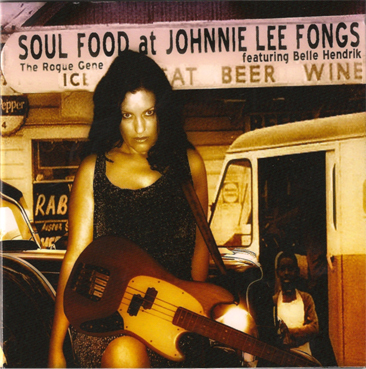 Soul Food at Johnnie Lee Fongs features the towering vocals of Belle Hendrik (Soul Kitchen & the Honey Bees). Belle also plays all the bass parts on this album and co-writes some of the songs. The album is a bluesy, soulful collection of tunes with pop overtones. The Leisure Bandits are a party band known for their high-energy live performance and super catchy original tunes. With rich harmonies and raw grooves, the Bandits have found the perfect balance between mass-appeal and musical credibility. The Leisure Bandits play music that everyone can relate to while maintaining a strong individual identity - And now you can bring the party home! The first song released for download from The Leisure Bandits EP is: Lord Don't Tell - A fun swinging party track with a touch of Hip-Hop. Think Outkast on holiday in NZ with a New-Orleans horn section! The album has been an ongoing project of producer/guitarist Martin Hailey and singer Rebekah Jensen. Both Martin and Rebekah have worked together regularly in Sydney for many years as performers and songwriters. Originally of Sydney funk band Raw Sugar, who released two albums through Festival records in the 90s, both Martin and Rebekah have worked with many of Australia's top artists. Specialising in soul, blues and down home funk the group features a whole variety of brand new compositions from Robert Susz, Matt Morrison and Clayton Doley as well as the usual show stopping favourites. The album features a wealth of new funky original material plus soul classics such as Slip Away and Turn On Your Lovelight. The Soul Movers musical recipe combines power ballads played from the heart with 60’s style soul with a sprinkling of pop and a funky undercurrent. Soul Movers new lineup features Murray Cook on guitar & Lizzie Mack singing. Originals Andy Newman on bass and Pip Hoyle on keys plus drummer Immo Freimanis. Purple Haze is an ode to the connection with the subconscious. Tripping in and out of lit candles and hallucinated silhouettes, its lush and deep rolling ambience wastes no time in easing into an infectious beat. Soma experiments with her delivery, interchanging between her innate ability to jump from rhyme to soaring melodic contours. Surrender the 2016 album by Simone Waddell features such fine musicality it will inspire you to no end. 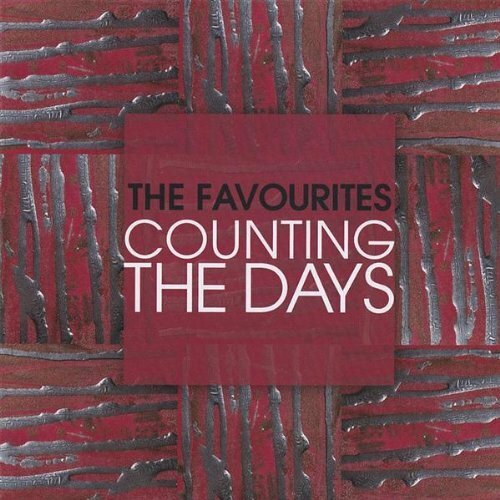 Stunning original songs, brilliantly produced by Australian musical icon Jim Kelly. Surrender contains musical themes of soul, funk, pop and contemporary ballads. The exquisite songwriting and exceptional playing make for one incredible body of work, wonderful music which will bring inspiration, healing, peace and groove into your soul. Rosie Henshaw is a Sydney-based vocalist and multi-instrumentalist best known for her colourful and experimental performances with 11-piece band, The Bakery, as well as travelling the world as guest artist with Old Man River. 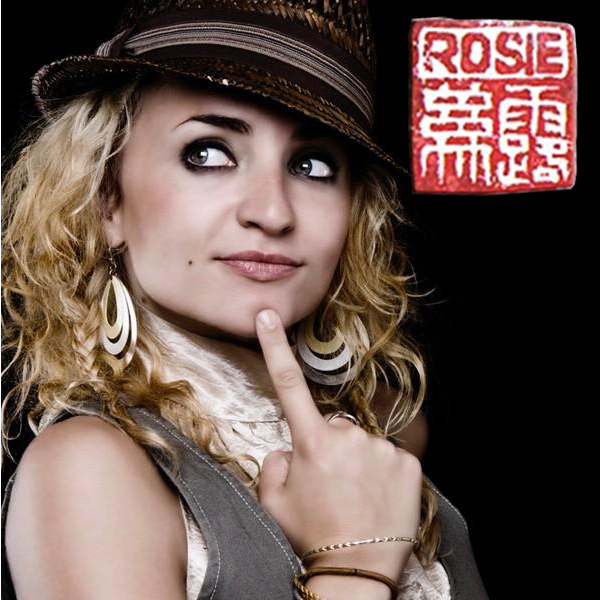 Rosie has evolved a distinctive musical signature which blends elements of acoustic soul and jazz with touches of exotica and groove. In this EP, Rosie accompanies her intimate and lush vocals playing guitar, bass and sitar. She has ignited a magical collaboration with The Bakery's keyboardist and groovesmith, Byron Mark. 'About Time' speaks to the heart of your favourite soul music, then takes twists and turns through romantic blues ballads and Motown funk via the deep south. Underpinned by the unfailing vocals of Australian artist Pat Powell (vocals for Melbourne Ska Orchestra, Kylie Minogue and countless others) the album meanders through gospel inflected harmonies reminiscent of the Staple Singers, powers through funk horn pieces worthy of a Sharon Jones set, then settles into organ-driven grooves and Jamaican upbeat. Easy on the ear but with a lot more sass than your average fare. Noel Elmowy is a jazz, soul and funk pianist playing in the Sydney and London scenes since the mid-70s. 'Feelin' Good was Recorded in Sydney, Australia and Los Angeles, California. The album delivers the whole gamut of fusion styles and features special guest saxophonist Gerald Albright and vocalists Doug Williams, Erana Clark and Keren Minshull. Nadeena Dixon - Wiradjuri/Yuin/Dharug Aboriginal Woman Singer/Songwriter grew up in a large extended Aboriginal family, with strong Aboriginal cultural and spiritual values. A powerful advocate for Aboriginal women's rights Nadeena is strongly involved in Aboriginal Women's issues, including a song titled 'Butterfly' which speaks out against the oppression of women through violence. Nadeena believes MUSIC is a powerful tool that can go straight to tha heart. Nadeena continues to do what she does best...'SING FOR THA PEOPLE'. 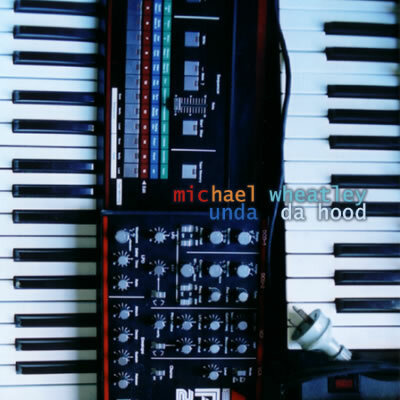 Unda Da Hood. The album was recorded in his home studio patiently over a period of two years. 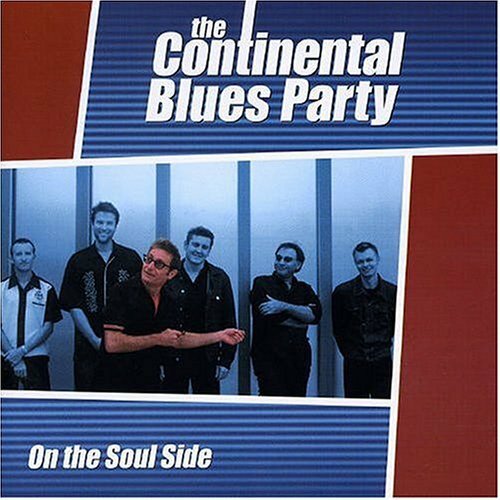 The album features some of Sydney's finest instrumentalists and vocalists including Rebekah Jensen, Sloth (meta bass n breath), Tim Hall (The Whitlams, The Strange), Michael Brown (Son Veneno), Yolanda Thomas, Jonathon Wheatley, Sergio Coniglione, Martin Hailey (Jimmy Little, Lotel) and Tony Hayden. The 12 tracks will take you on journey from funk to rock, disco, soul via the backwoods of electronica, pop and over the rocky roads of experimental groove scaping. 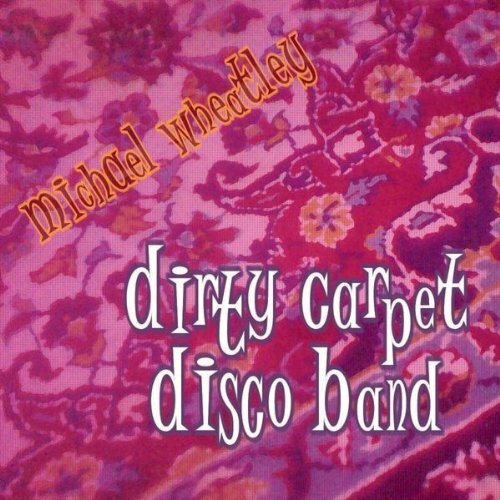 Michael Wheatley has been working under the live name of Dirty Carpet Disco Band since 2007. Since then the band has played all sorts of rooms from chilled cocktail atmospheres to power pop soul. Dirty Carpet Disco Band plays a variety of "vibes" with the essence always based in rootsy funk and minimal soul. Australian singer, songwriter and multi-instrumentalist, Michael Duchesne has released his debut EP: Take Me. The songs on Take Me encompass all facets of life experiences from love to unsung everyday heroes to escapism, all set to a timeless soul and folk-tinged soundtrack. Michael believes music should transport listeners deep into the work of art and take them on a journey, which is precisely what his music and rich vocals do. Winner Soulfest 2014 Soul Search. 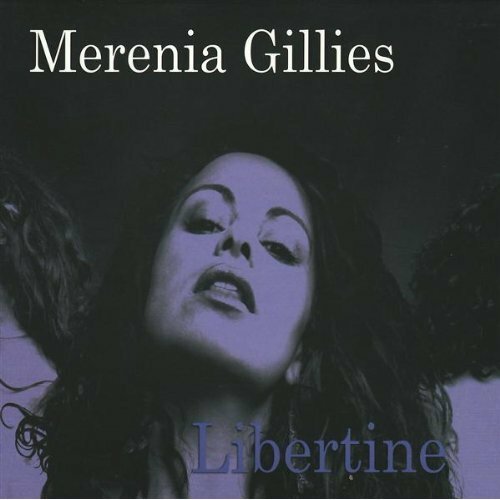 Libertine is the 2008 debut release from dynamic Sydney songstress and MC, Merenia Gillies. A rising star in the Sydney club and world music scene, Merenia is best known to date for her collaborative work with Love Tattoo, Rephrase and Paul Mac. An intensive labour of love, Libertine features an eclectic, well crafted collection of songs which inspire, empower, excite and convince the listener to surrender themselves to the infectious beats. Libertine defies traditional genre categorising and embodies elements of smooth soul, solid funk, Latin flavours and vintage hip hop. "Sydney-based singer-songwriter Maz Mazák has soul down to the very core of her being. Embracing contemporary grooves and a seductive sound that grows on you - where the more you listen the more you like." Don’t let anyone kid you that music is made by a computer chip. Or that software can replace heart and soul. Great musical experiences are built on passion, excitement, commitment, nuance and love of the art form. And these are what define Mary Jane Guiney’s artistic journey. Blessed with one of Australia’s great soul voices, MJ has devoted a lifetime to this music – blues, R&B, soul, jazz and funk. She has made guest appearances in New Orleans with that city’s very finest musicians. 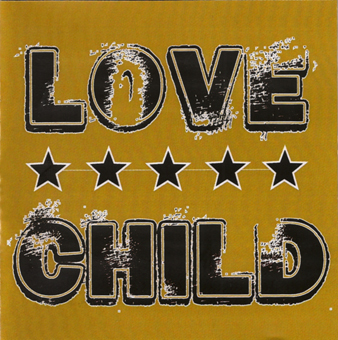 The 2009 self-titled album Love Child composed by Dennis Val has received universal acclaim as an important album in continuing the legacy of great Australian rock acts like AC/DC, Cold Chisel and INXS. Love Child is Dennis Val (Guitars, Vocals & Bass), Stan Holroyd (Hammond Organ, Wurlitzer & Fender Rhodes) and Tony Ravic on drums. Love Child play their own brand of blues-edged rock!